The Election Commission of India has issued notice to Delhi Chief Minister and AAP chief Arvind Kejriwal for allegedly violating the model code of conduct. The commission said it ‘prima facie’ felt that Kejriwal violated the code by making a speech calling upon voters to accept bribe from politicians belonging to other parties. It was considering a complaint filed by the BJP accusing the Delhi Chief Minister of instigating the public to accept the bribe. Arvind Kejriwal, in an election speech in Goa, had said the people should accept the money which will be given by parties other than the AAP, but they should vote for the broom. Perusing the CD of his speech, the commission said these statements amount to “abetting and promoting electoral offence of bribery” under the provisions of the Representation of the People Act and the Indian Penal Code, and in violation of the provisions of the model code of conduct. 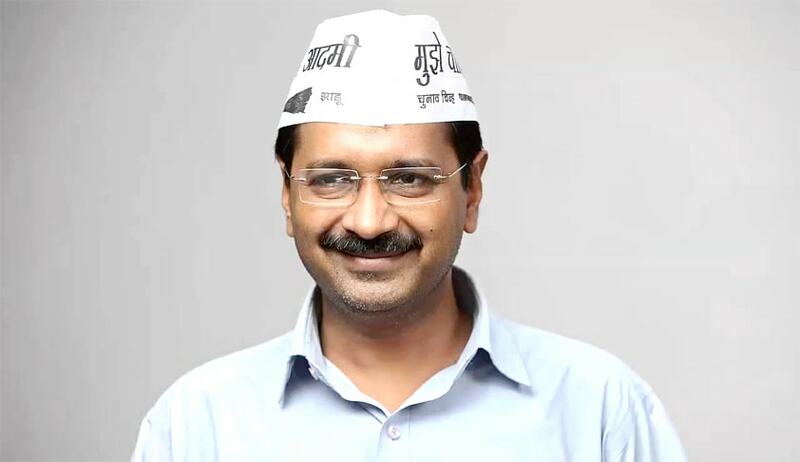 The commission summoned Kejriwal to respond to the notice on the 19th of this month. Kejriwal had made a similar remark during his campaign for Delhi elections in 2015 and he was summoned by the Election Commission that time also.